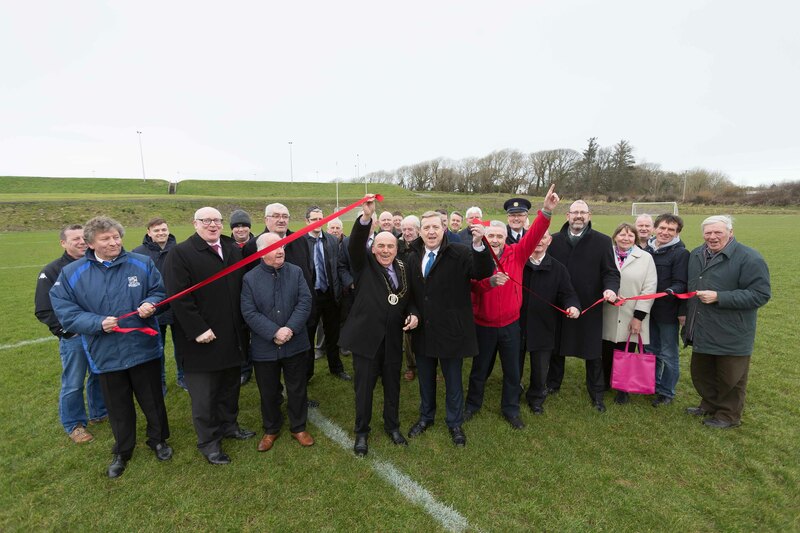 On Friday, 9th February 2018, Mayor of Clare, Councillor Tom McNamara officially opened new playing pitches at the Active Kilrush Sports Complex in Kilrush. 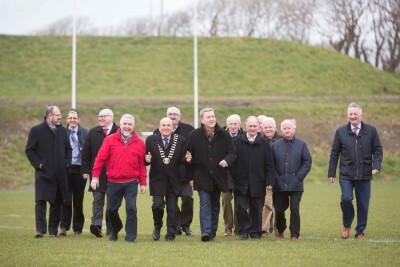 The €200,000 project, which has been funded by Clare County Council, involves the development of a 1.6 hectare field to accommodate a maximum size GAA pitch and two soccer pitches. 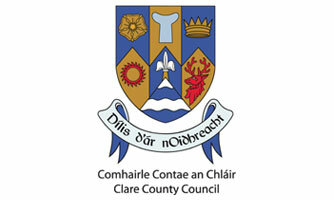 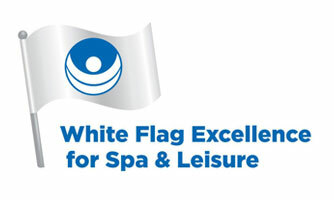 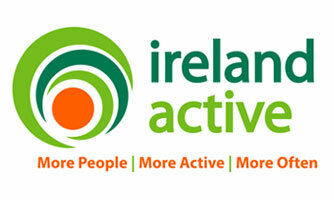 Sports, recreation and leisure facilities at the Complex and throughout Kilrush are owned and developed by Clare County Council while Active Kilrush maintain and manage them. The facilities include an all-weather pitch, three soccer pitches, a GAA pitch, a 400m running track, a playground suitable for children and teenagers and changing rooms which are scheduled to be upgraded in the near future. New sports facilities open in Kilrush Mayor of Clare, Councillor Tom McNamara, today (Friday, 9 February 2018) officially opened new integrated playing pitches at the Active Kilrush Sports Complex in Kilrush.